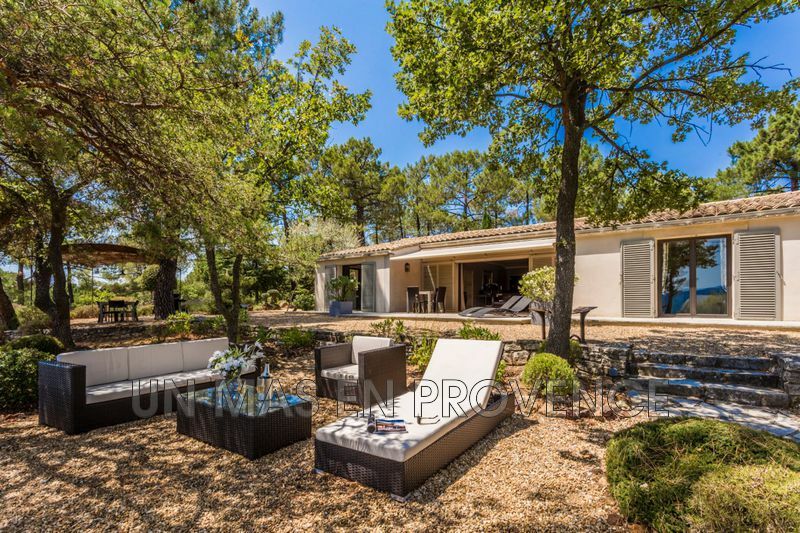 In front of the Luberon's mountain, fine stone house on more than 1 hectar of land, in a peaceful environment. High standard decoration. 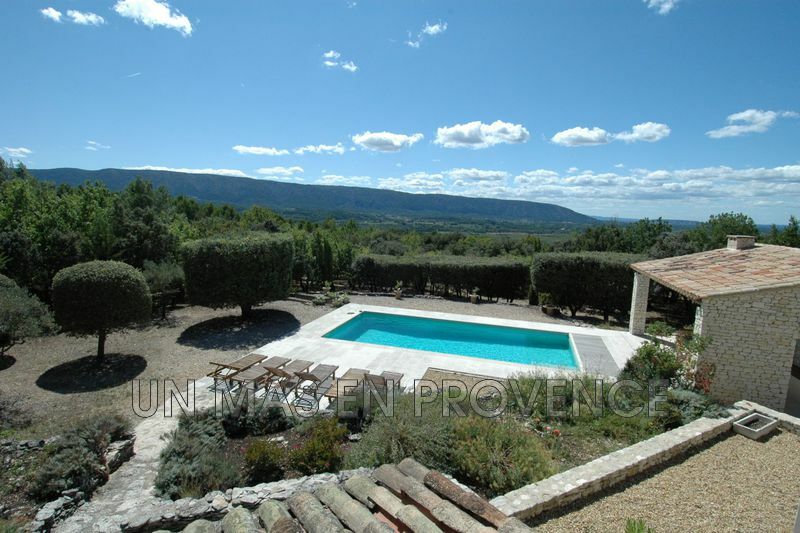 Secured swimming pool 10 m X 5m with nice view over the Luberon. 5 bedrooms, 4 shower rooms.